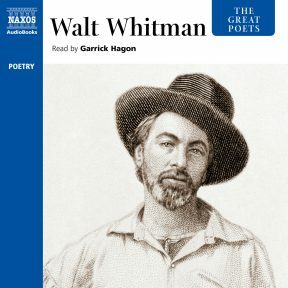 Seer, prophet, visionary, preacher, Walt Whitman stands out as one of poetry’s towering anomalies: in celebrating the trees, water, sky and air, the bear, the eagle, the buffalo and the lion, Whitman expressed a uniquely democratic vision that engulfs not only the American continent but the entire universe. His passionate vehemence, his faith in the common man, and his unflinching pursuit of the truth gave form to an arsenal of ideas, inspiring and motivating generations of writers to come. Garrick Hagon has appeared in many films including Batman, Star Wars, Cry Freedom, Antony and Cleopatra, Fatherland, Black Book, The Walker, La Vie en Rose and Churchill at War. His television credits include A Perfect Spy, The Nightmare Years, Henry V, The Chief and Love Hurts. 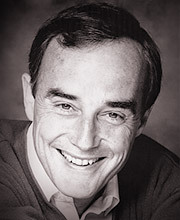 On London’s West End he played Chris Keller in All My Sons, and he is a frequent story reader for the BBC. 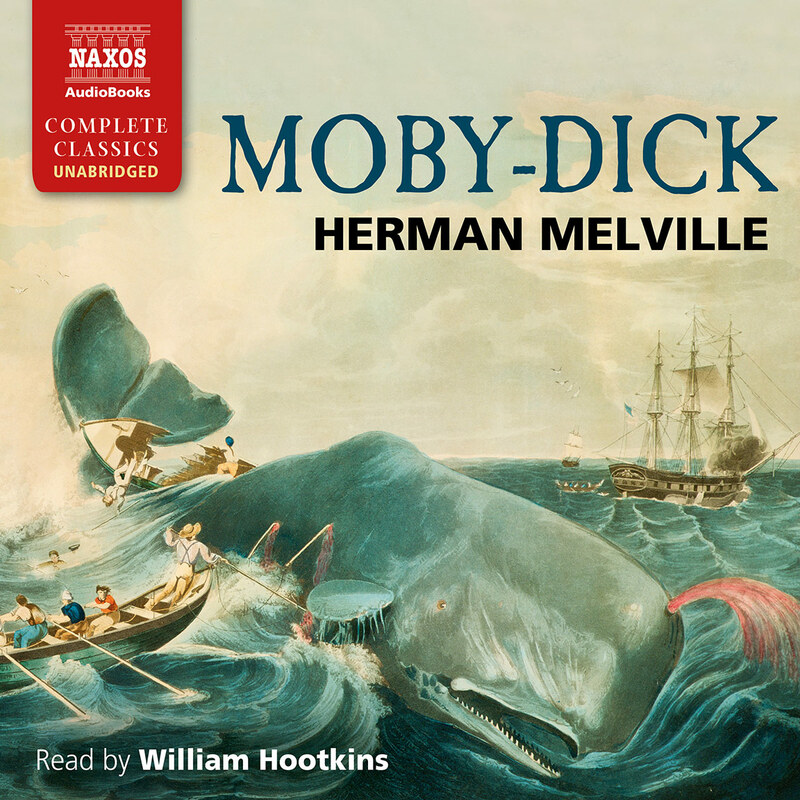 He also reads The Sea-Wolf, The Call of the Wild, Classic American Poetry and Huckleberry Finn for Naxos AudioBooks. 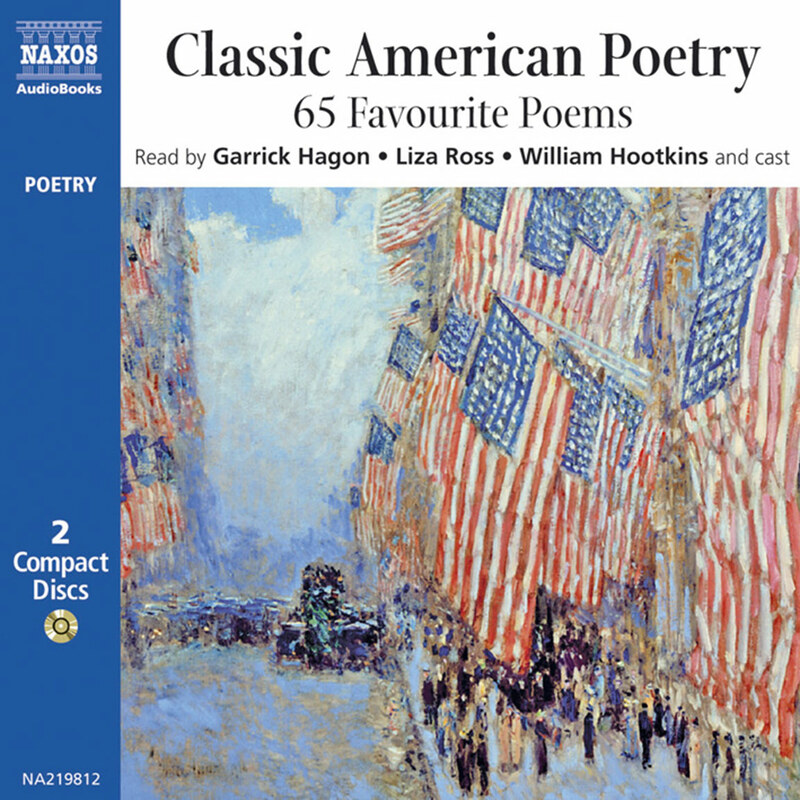 The Naxos Great Poets series has finally gotten around to Whitman, and Garrick Hagon’s readings are worth the wait. He is declamatory at some points, soft and tender at others, and almost always rhapsodic. 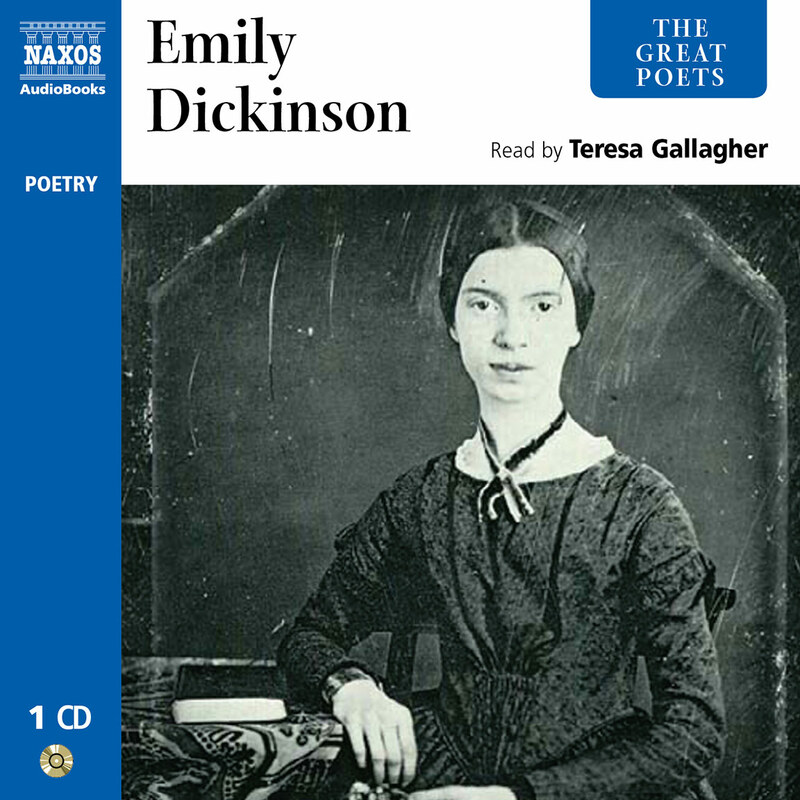 If you’re not familiar with Whitman’s poetry, this selection is an excellent introduction. 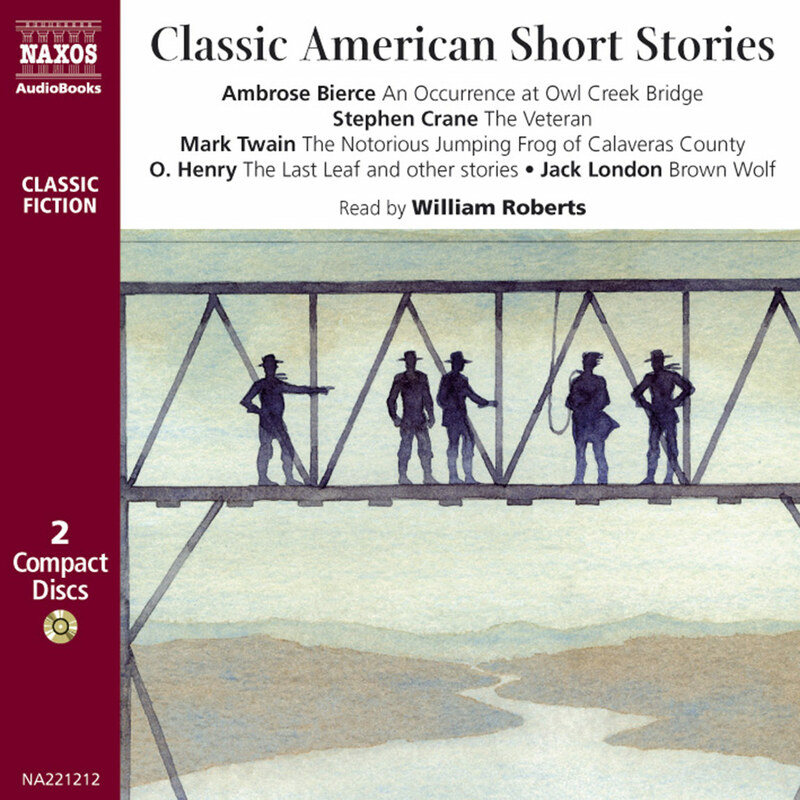 It includes some of Whitman’s most renowned works (such as Crossing Brooklyn Ferry, Out of the Cradle Endlessly Rocking, and When Lilacs Last in the Dooryard Bloomed – bonus free download) and a couple that may be less familiar (Beat! Beat! Drums! for example). 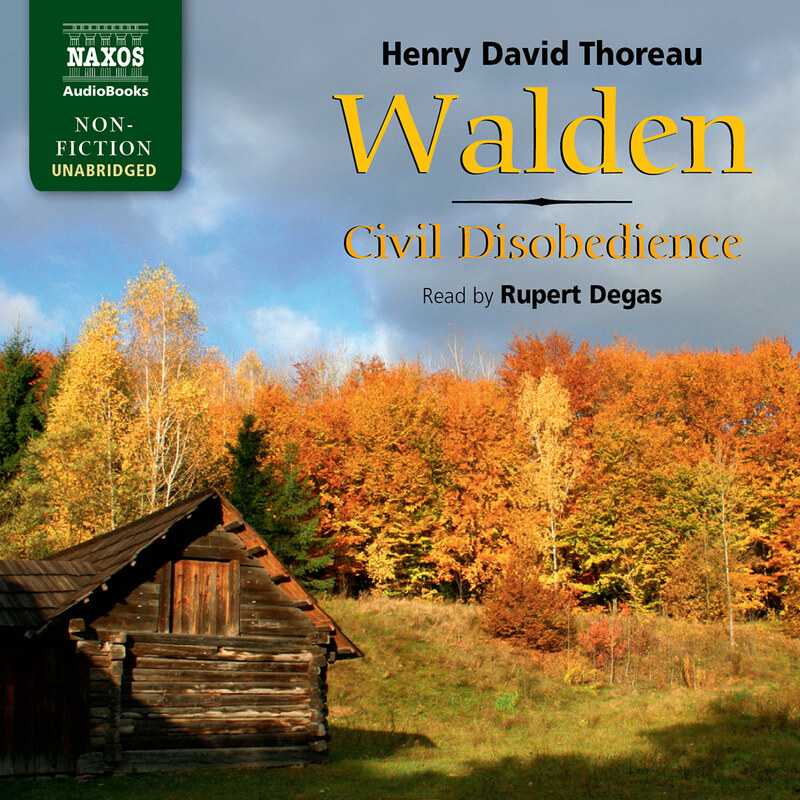 Hagon doesn’t try to imitate the one (disputed) recording we have of Whitman’s voice; instead he gives us the voice that Whitman should have had. Winner of AudioFile Earphones Award.